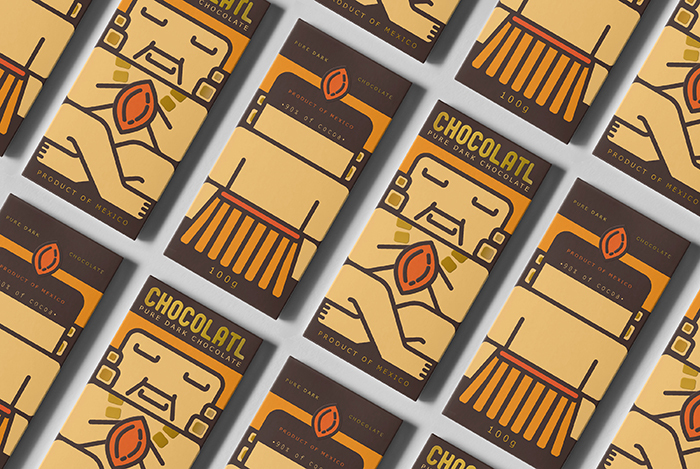 Designed by: Lilit Malkhasyan, Armenia. 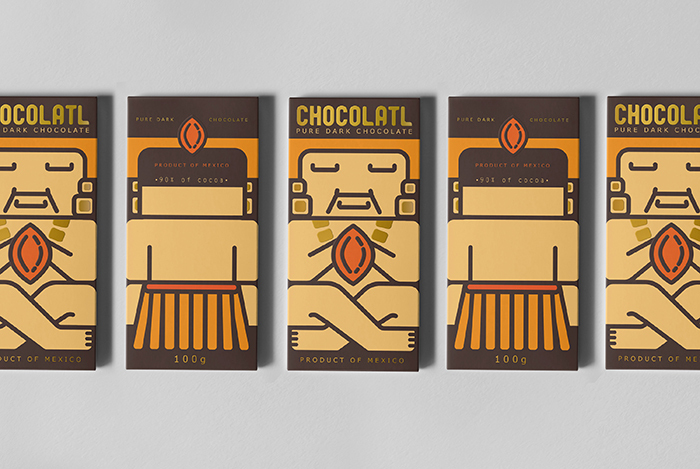 The word Chocolate derives from the Mayan “xocolatl” meaning “bitter water”. 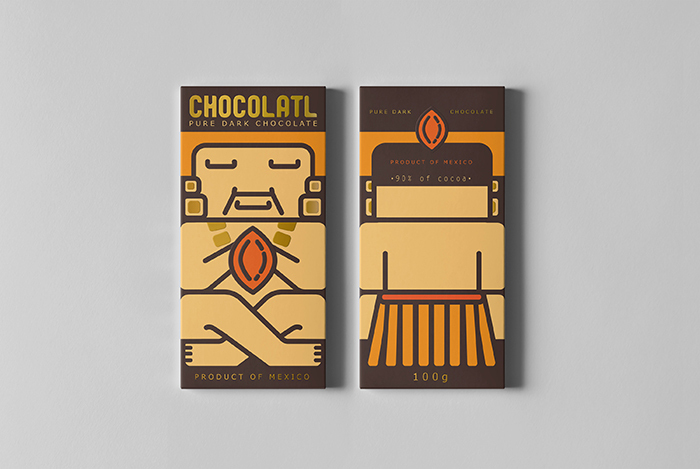 Chocolate was “food of the Gods” for Maya and it was the best present in their culture to give someone very special. 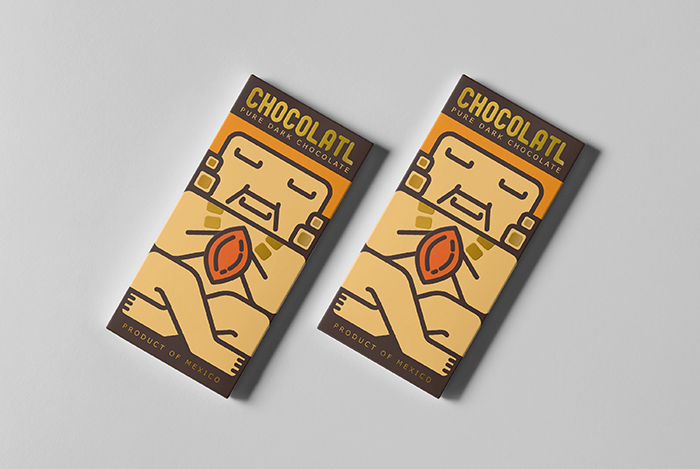 The word “xocolatl” (later on used as Chocolatl by Mayan people) inspired me to name this product/brand Chocolatl and convey Mayan mood through this unique design. 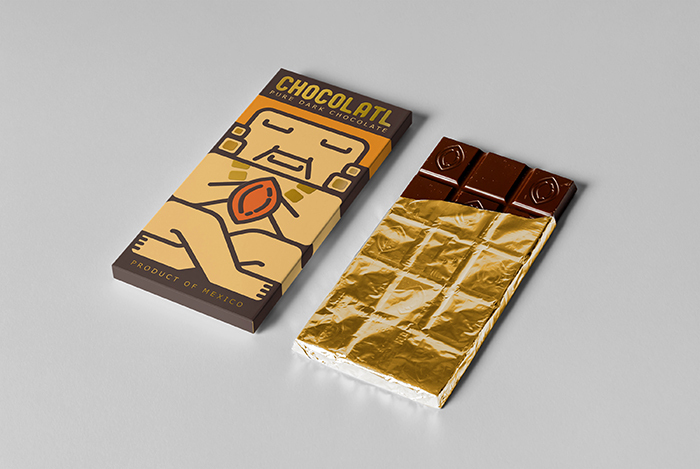 The main objection was to go deeper into the history behind the chocolate and present it in a new a fresh way. 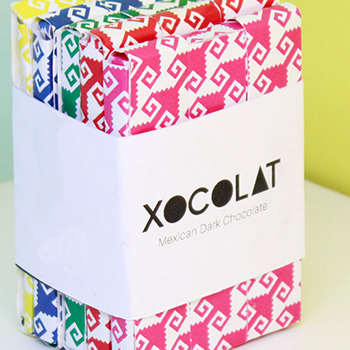 It’s nice to see people still giving chocolate as a present to people they love and care about. 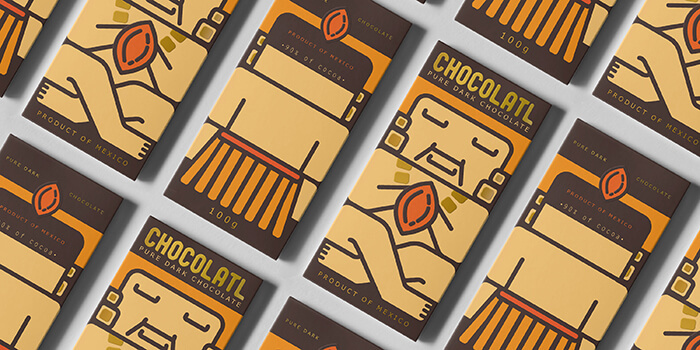 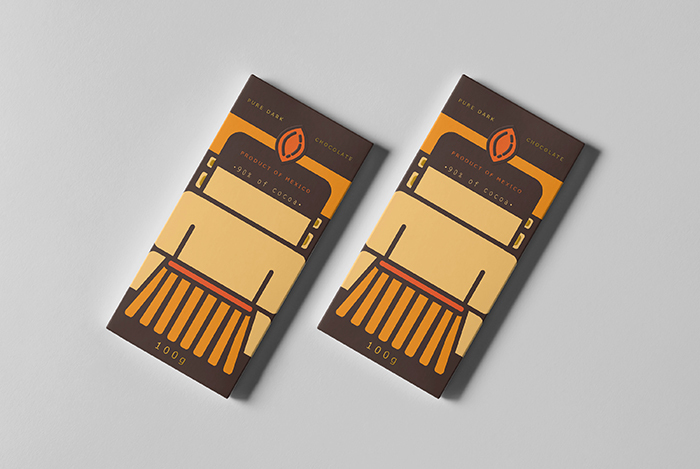 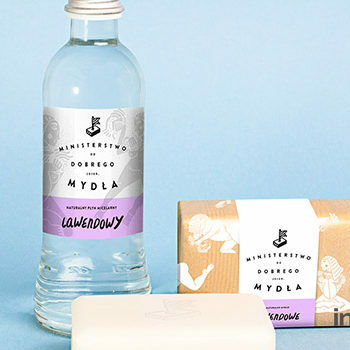 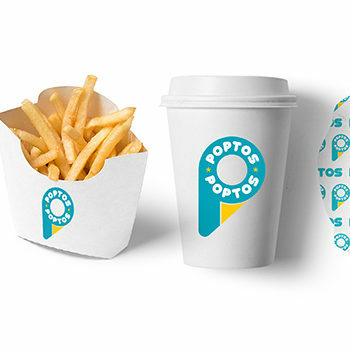 This design attaches new meaning and emotions to sharing chocolate with people who love it.